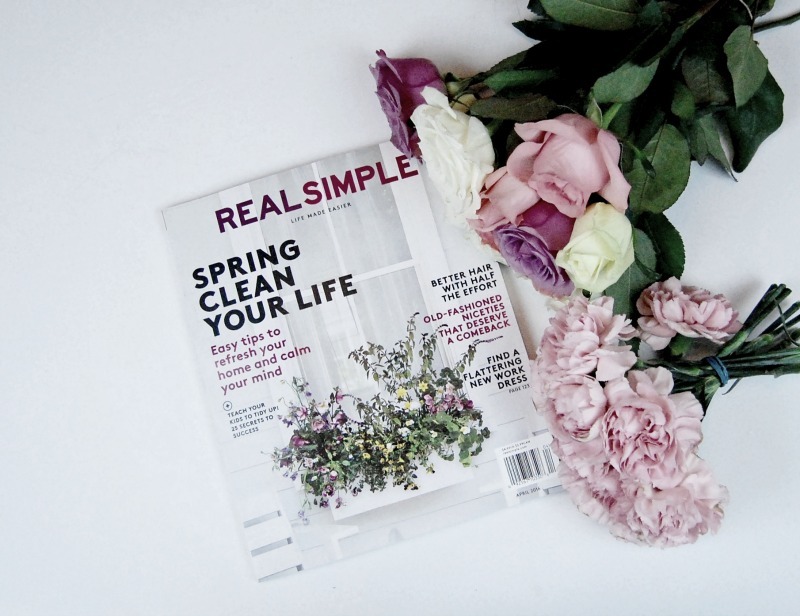 Spring Cleaning (be back 5/16) + Reader Beauty Poll! Spring cleaning time! I’ll be doing some administrative (read: boring back-end website clean up) tasks to ensure Brighter, Darling is running at her best this week, but will return Monday, May 16 with our regularly scheduled beauty tips. In the meantime, I’d LOVE to hear from you! I’m sharing a quick 5-question reader beauty poll (below) where I want YOU to tell ME what your favorite tips/tricks are, your top-performing products and things you’re lusting after. Later in the month, I’ll be sharing a round-up of the most unique/helpful answers (bonus points if you have a blog your YouTube channel… I’ll be linking submitted entries). Click ‘continue reading’ below to access the poll and thanks for your patience! "*NEW* ColourPop Ultra Satin Lip Review"